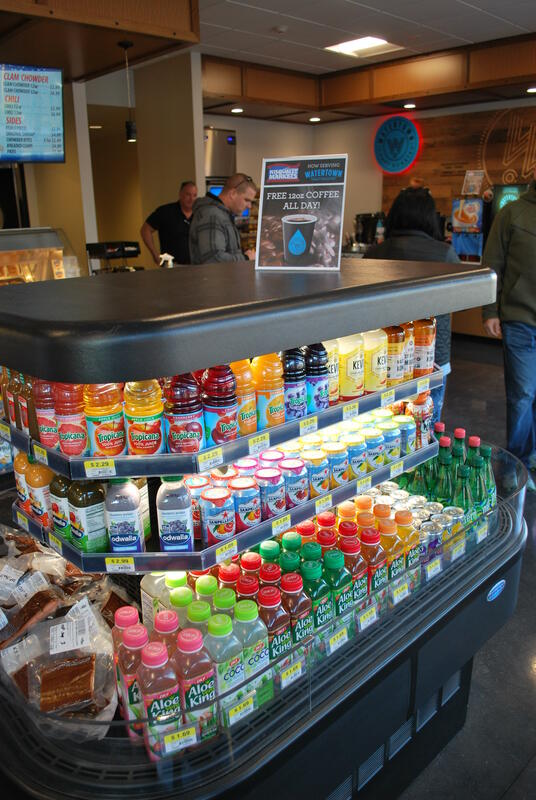 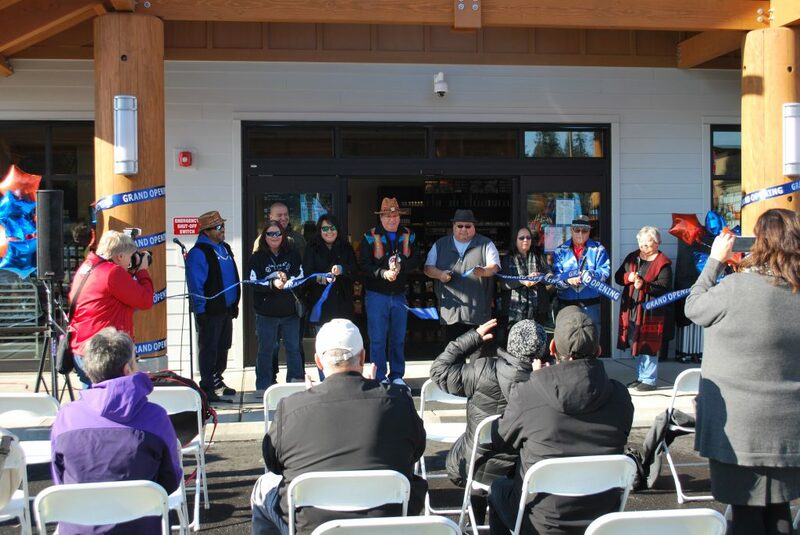 Last week the new Nisqually Frederickson store had it’s grand opening. 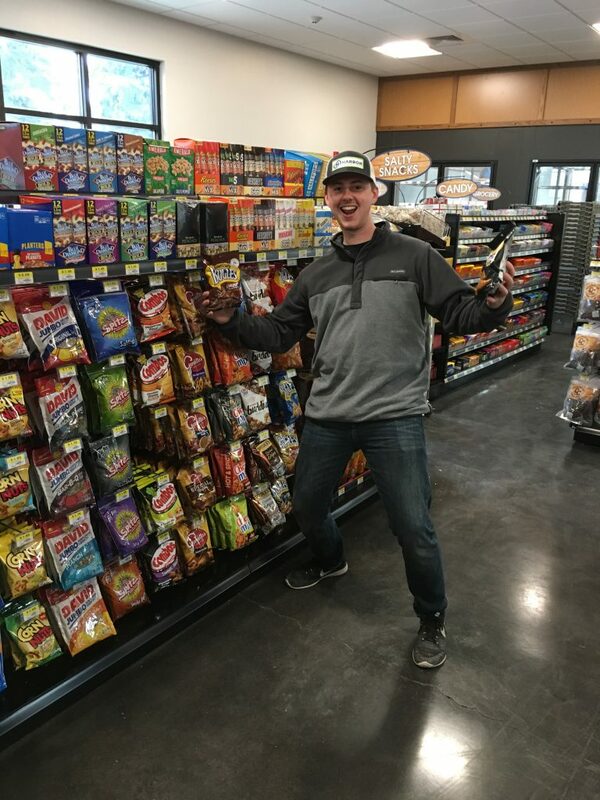 Harbor has been assisting the store during its build to get ready for customers. 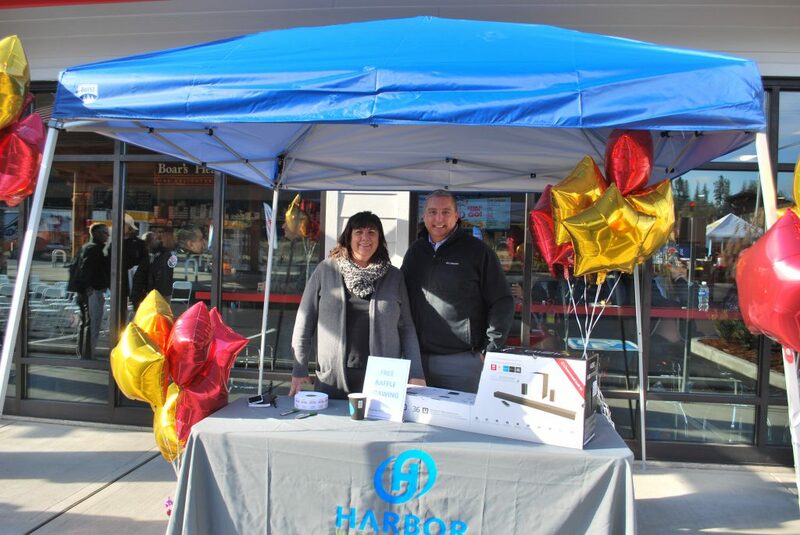 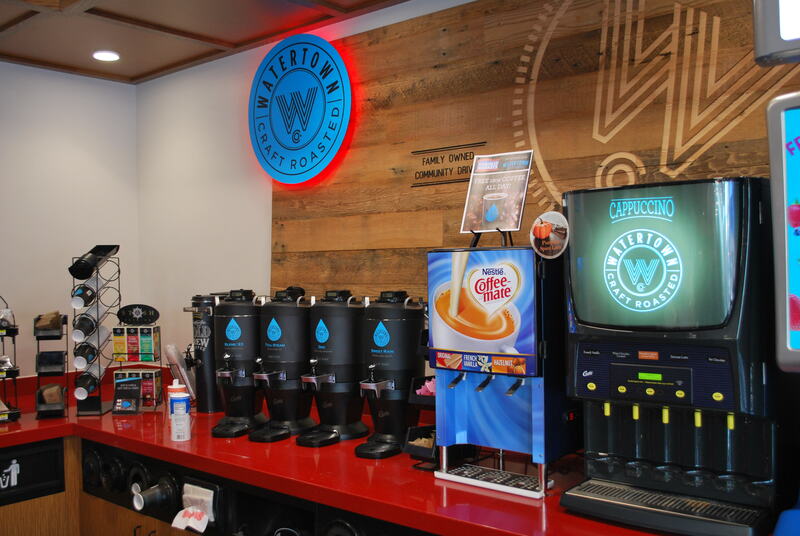 See photos of the store in progress, from ground breaking to opening, and how Harbor helped them get ready for opening. 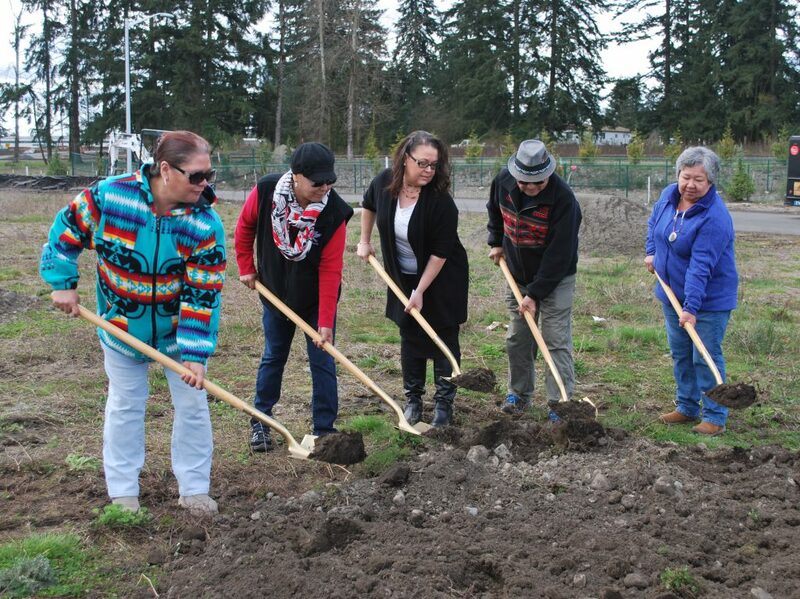 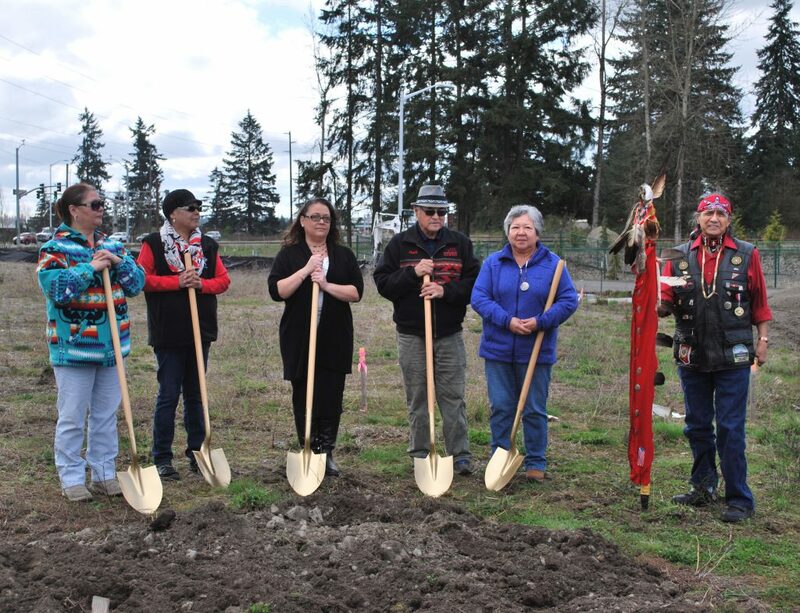 The ground breaking for the Nisqually Frederickson store took place in April 2017. 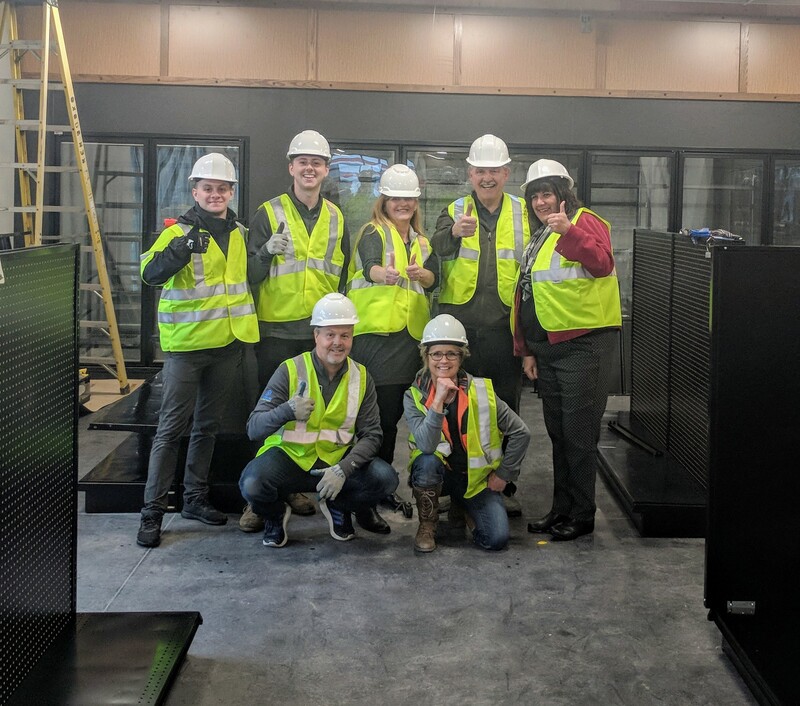 During the building process, the Harbor Store Solutions team helped out with setting the store from getting the shelving in place to merchandising and filling those shelves with products, hard hats and all! 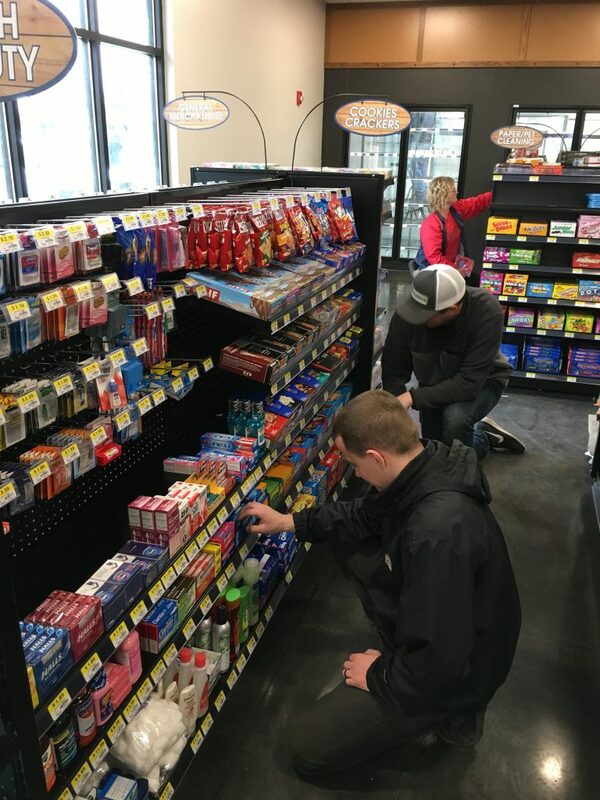 The Store Solutions Team did an excellent job getting the store ready for customers, and had a fun time doing it! 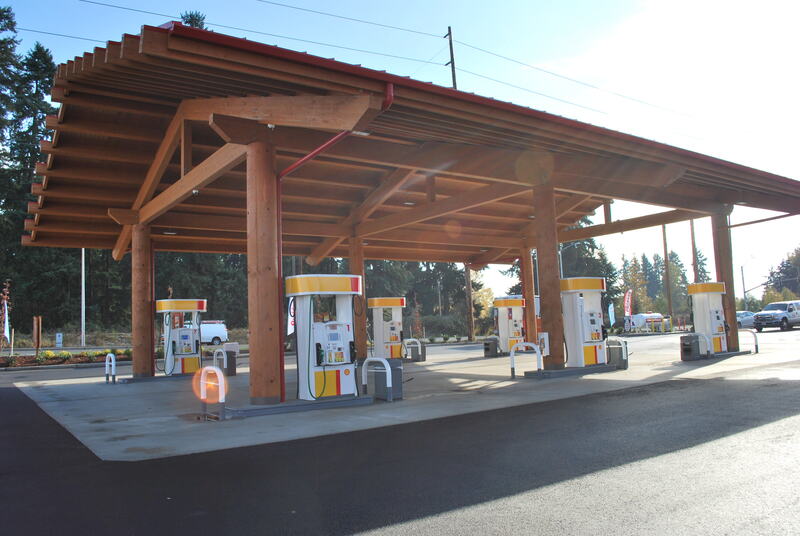 The grand opening for the Nisqually Frederickson took place on November 6th, 2017. 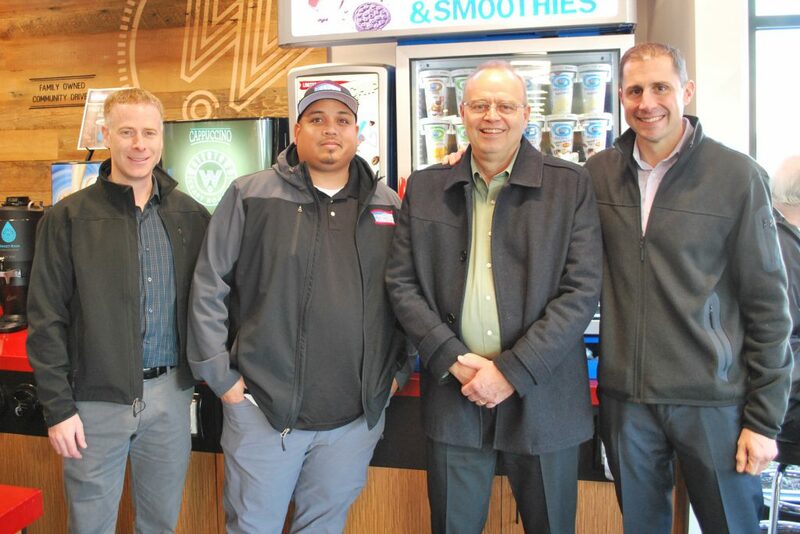 Harbor team members attended to celebrate the opening of this great new store. 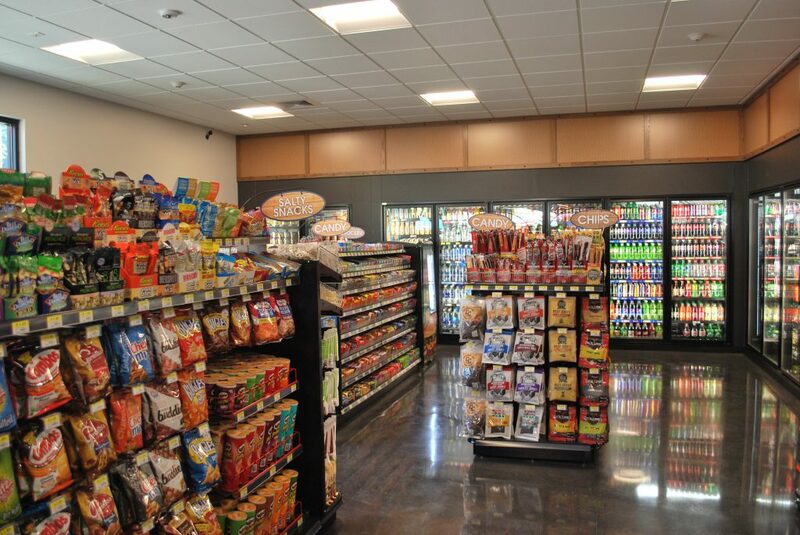 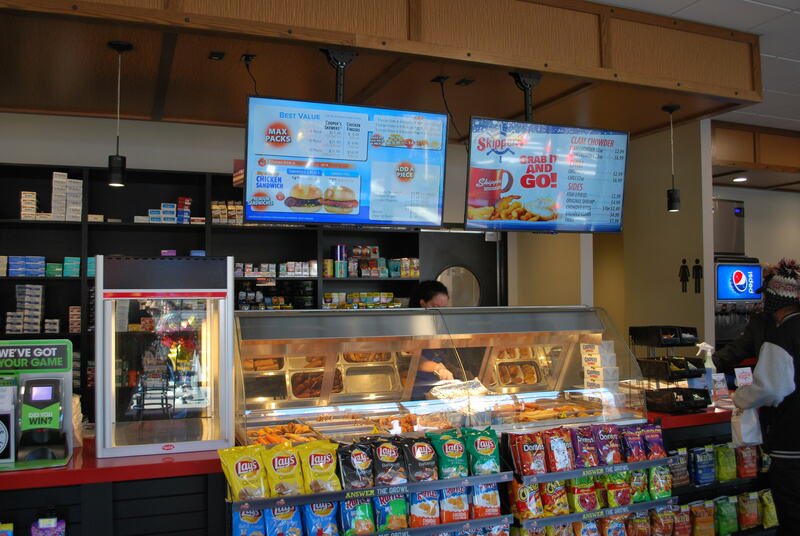 The new store had a strategic layout that will catch customer’s attention. Check it out!